In a world where we have gotten used to having a myriad of options and substitute products available to serve our needs and fill our desires, nothing can replace the skill and expertise that trained locksmiths bring to the table in terms of keeping your commercial and residential property safe. When you need to secure your belongings, and protect your family, you need to call the Milwaukee locksmith office that you can trust and rely upon, and here at Milwaukee Locksmith & Security Solutions, we provide the residents of Brew Town that peace of mind that they deserve. 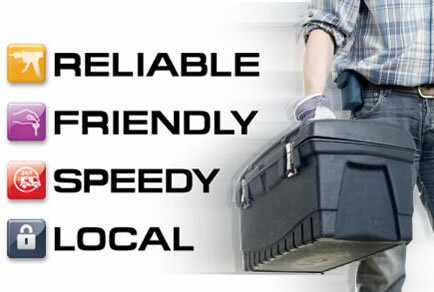 We provide fast, affordable, professional locksmith services to the greater Milwaukee metropolitan area 24/7. Whether burglars have targeted your neighborhood or the passage of time as degraded your current locks, we have a solution guaranteed to keep you and all that is important to you safe and sound. For the same reason that you cultivate a relationship with your auto mechanic, plumber, and electrician, you want to have a trained locksmith on hand, and on speed dial, in the event of an emergency. 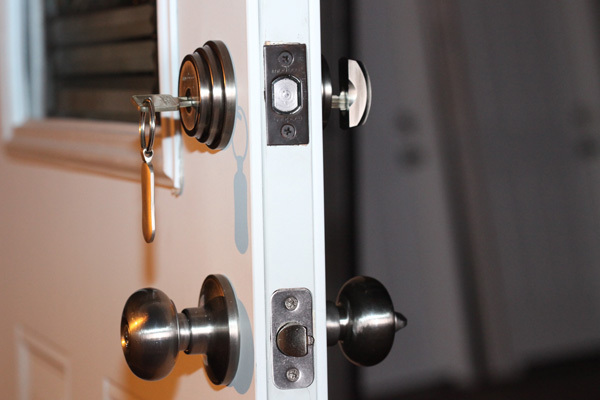 The last thing you want to be doing at three in the morning is trying to decide what locksmith in town you can trust, so we invite you to reach out to us with all your lock protection questions and queries. Knowledge is power and when you know about the array of skills and experience that we have at our disposal, you will be empowered the next time you need emergency locksmith services. For a limited time we are offering service calls for only $15. Submit a form to get a service call today! Whether you need a commercial grade exterior lock on your business or you want the latest in residential protection, our team of knowledgeable Milwaukee locksmiths has the perfect solution for your security concern. From keypad entry systems to alarmed consoles, which afford complete control over your security situation to residential security systems that work for the whole family, we can provide customized services aimed at delivering the latest in protective services. For the same reason that you don’t want to put retread tires on a Lamborghini, you don’t want to put a substandard lock on your most prized possessions. As such, all of our locks and products meet top industry standards and can be relied on to perform as needed when you need them to perform. 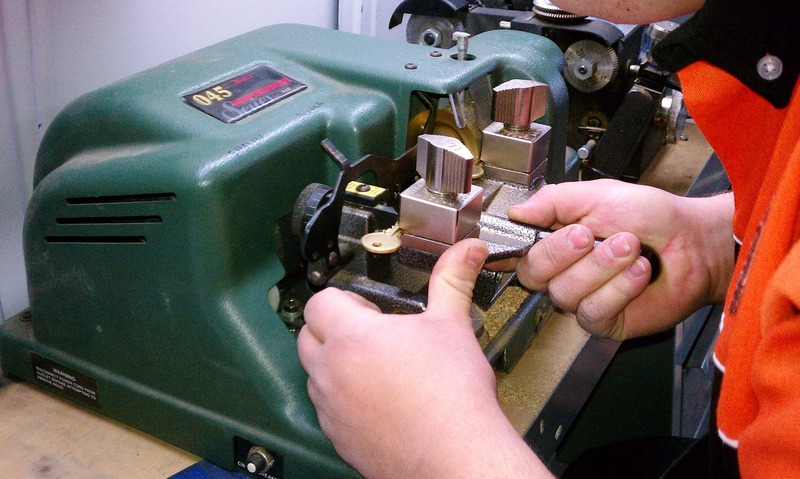 Our years in the business as a professional Milwaukee locksmith, and extensive contacts among leading lock manufacturers means that we deliver only the best in superior quality locks, which is why we’re the locksmith Milwaukee residents call when they need excellent materials and professional expertise. At some point or another, we have all had that sickening sensation when we realize that we just locked our keys inside the car, or even worse, just accidentally flushed our key ring down the toilet at the local tavern. For homeowners taking possession of their new home, but yearning the security that comes with knowing that they possess the only workable set of keys to the house, we provide professional re-keying services to give you unfettered and complete access to your property. With our reliable 24/7 emergency service, we act fast so you won’t be left out waiting in the cold for our professional help. If you are looking for a Milwaukee locksmith that you can trust, then you need to call Milwaukee Locksmith & Security Solutions. Milwaukee residents trust us whether for scheduled work during the middle of the business day, or late at night when emergencies can’t be scheduled. I wasn’t sure who to call when I had to change the locks on my house following a carjacking that left all my private information in the hands of the carjacker. I was not able to sleep again until I called Milwaukee Locksmith & Security Solutions, and their trained technicians came out and put my mind at ease with all new security locks on my home. Milwaukee Locksmith & Security Solutions provided me with the perfect information that I needed to make the right security decisions for my Milwaukee based business. They were professional, friendly, and great to work with as they stood beside me every step of the way. I would recommend them to anyone in the market for a trained locksmith. As a real estate agent, I rely on the professional Milwaukee locksmith services of Milwaukee Locksmith & Security Solutions to ensure that all the properties I hand over on close of escrow have fully functioning locks and keys for each new owner. We are the best Locksmith in Milwaukee. If you’ve looked, you know. If you haven’t, trust us.